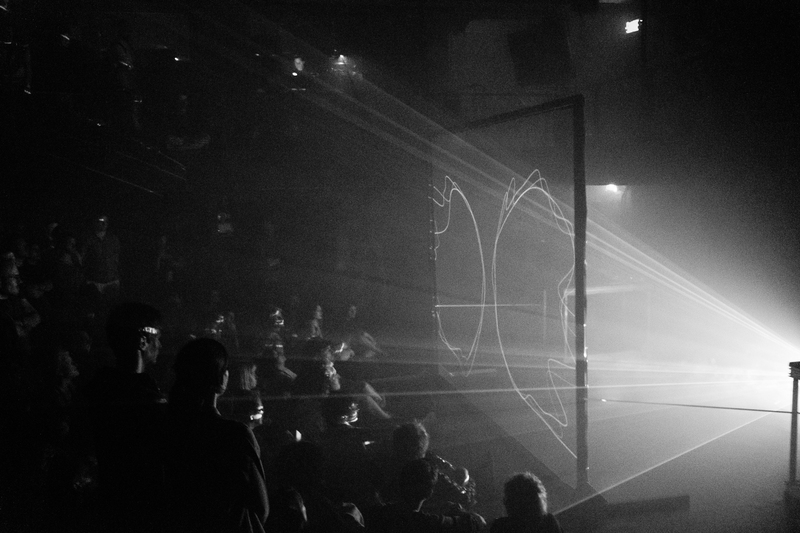 Since its creation, MUTEK has been committed to promoting Montreal's international art scene and encouraging exchanges. 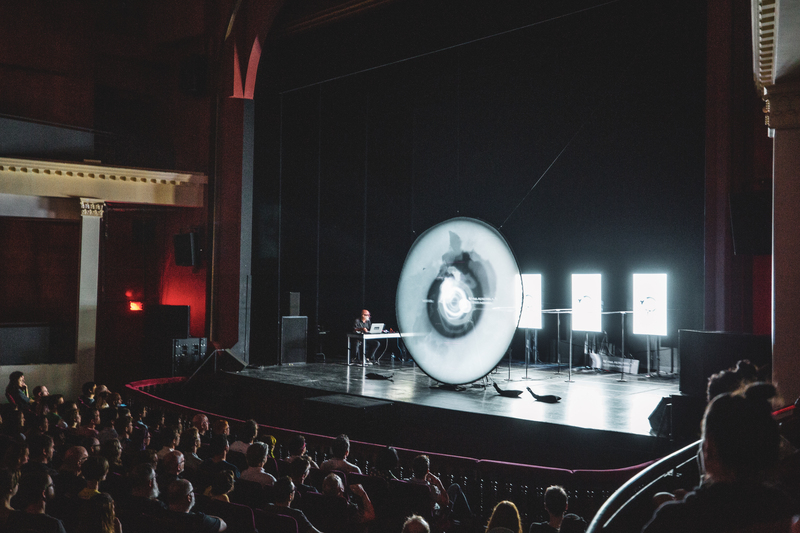 MUTEK is pleased to announce the presence of eleven Canadian and Québec artists in the Catalan capital on the occasion of the 10th edition of MUTEK.ES. Presented with the support of the Government of Québec as part of the 101010 project, the Embassy of Canada in Spain and the Bureau of Québec at Barcelona. 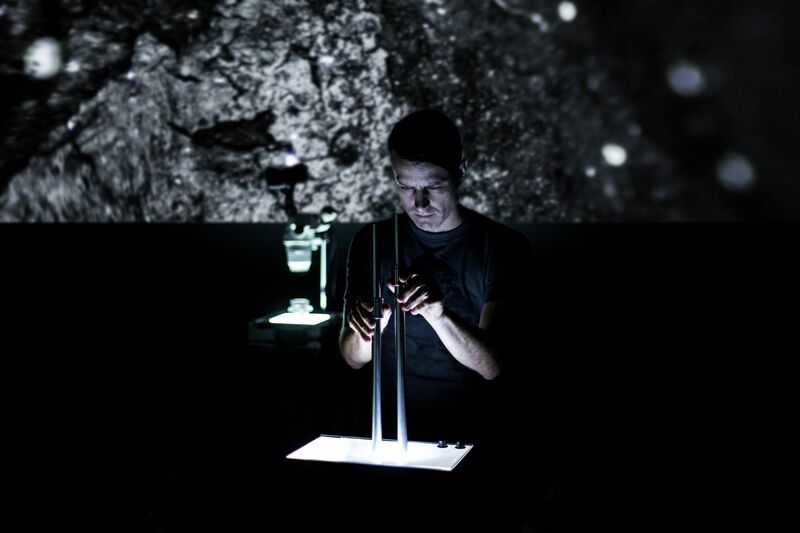 Montréal-based digital artist and VJ Cadie Desbiens-Desmeules and Montréal-based sound artist and composer Michael Dean. Live generative visuals in shifting prisms of colour, organic and filmic, evolving liquid geometries; experimental abstract techno, acoustic classical instrumentation, sound art composition. Ambient audiovisual atmospheres merge with industrial noise and distortion, exploring the thresholds where time distorts reality, memories fade and new experiences blur our perceptions of what we once knew. T. Gowdy's music oscillates between featherlight mediation and brooding heaviness, his visuals channel videotape decay, merging colour tones and fading signals. With meticulous attention to detail, Line Katcho hybridizes styles, genres and applied tech methods to craft prismatic, enveloping electroacoustic-techno compositions and visual landscapes. Line Katcho's artistry spans minimalist acousmatic compositions, audiovisual and film music, often approaching sound as kinetic matter. Her forceful sonics-in-motion whop a punch while feeding back synergistically into kaleidoscopic visuals. Who: Montreal duo Vincent Lemieux and Guillaume Coutu Dumont. Who: Montreal artist Philippe Aubin-Dionne, aka Jacques Greene. Ordinary objects are given life and voice in the hands of Martin Messier and YRO. Messier's performance works reimagine and magnify everyday items – alarm clocks, sewing machines, film projectors, pens and self-conceived machines – by reinventing their functions and giving agency to their sounds. 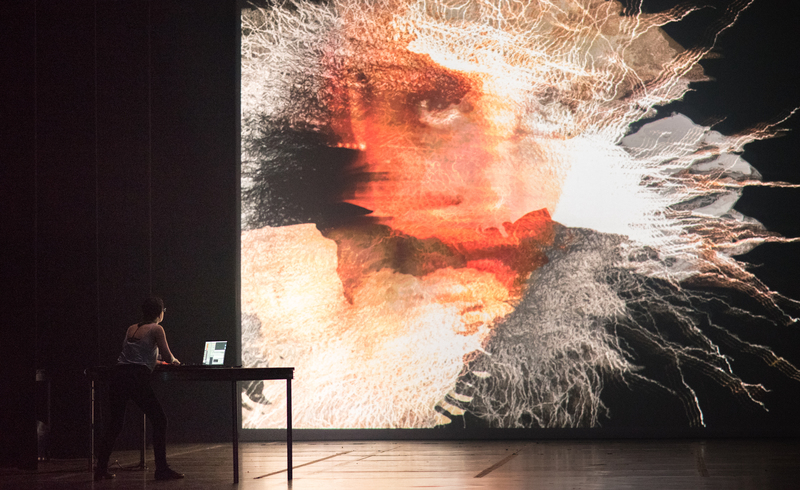 YRO's mastery of live cinema creates another level of story—a cinema that evolves on screen and on stage as part of a complex, affecting choreography. Who: Calgary-born musician, composer and musicologist.